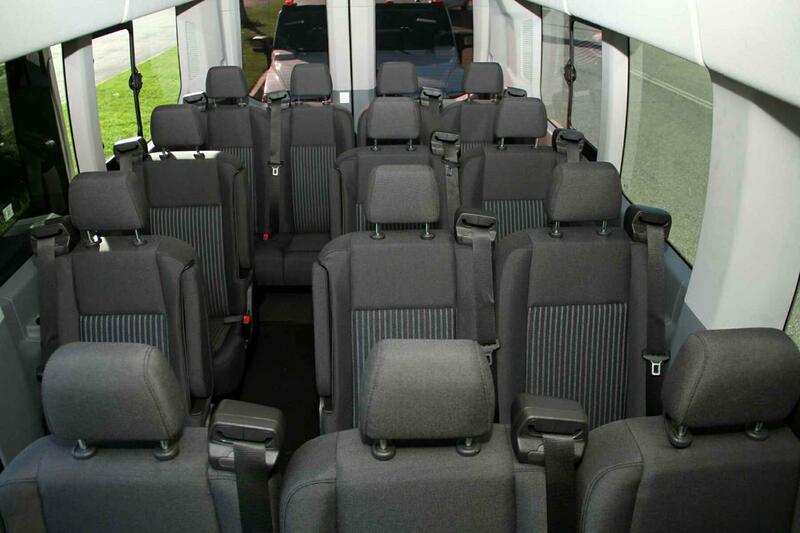 If you are traveling with a small group of people for a special event or for the business meetings scheduled at different places of the city, then shuttle bus rental services is an effectual option for you. 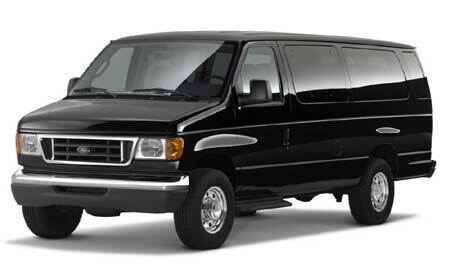 At Deluxe Limo, we make sure that we offer a cost-effective, easy and stress-free medium of transportation. 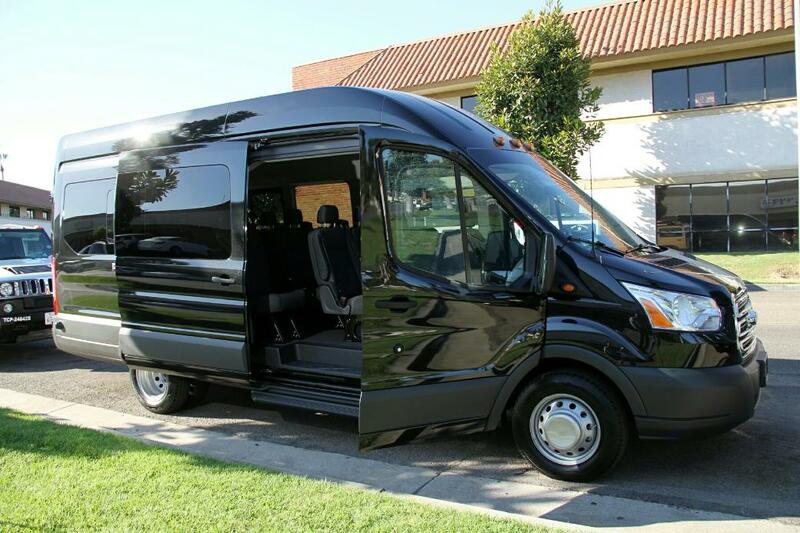 It is nearly impossible for a local transfer medium to provide traveling space for 10 people but our Ford Van rental accommodate you plenty of space for traveling as well as for luggage. 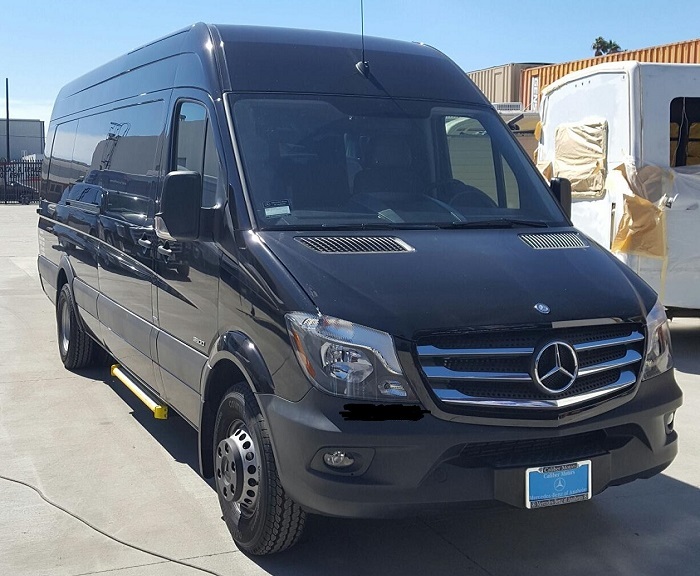 Besides, 14 passengers rental Transit Van and Mercedes Sprinters are also available on our website so that our customers can enjoy charter and shuttle services at easy rates. 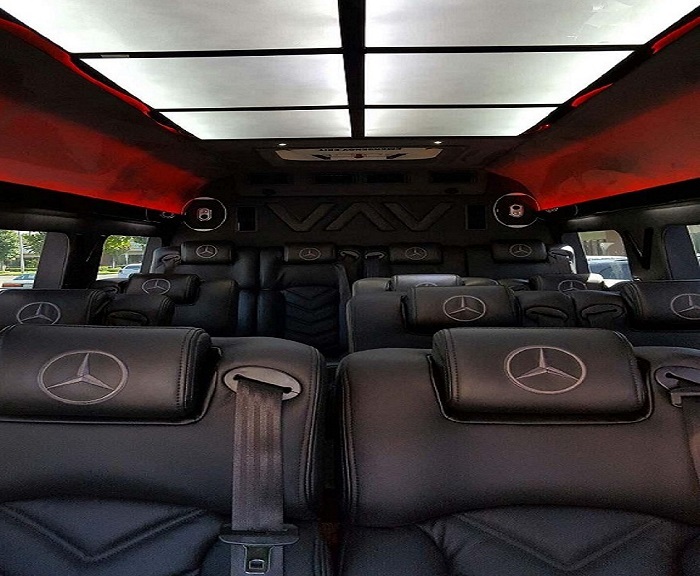 If you are amazed and want to receive quality ride without conceding your comfort then Shuttle vans rental services at Deluxe Limo is a right choice for you.